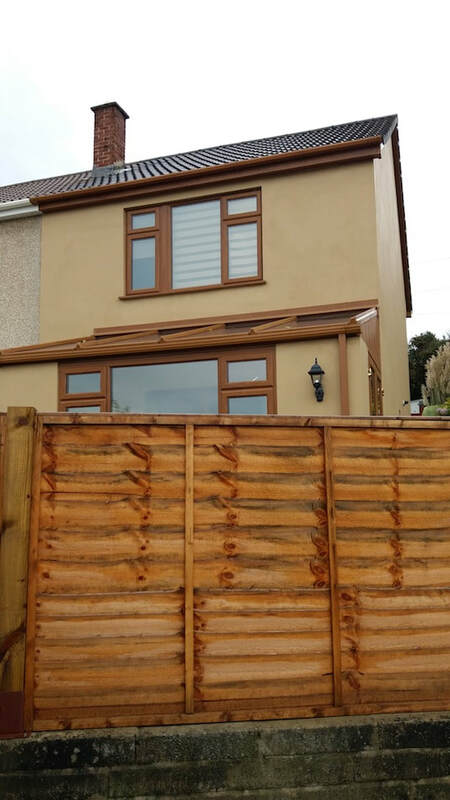 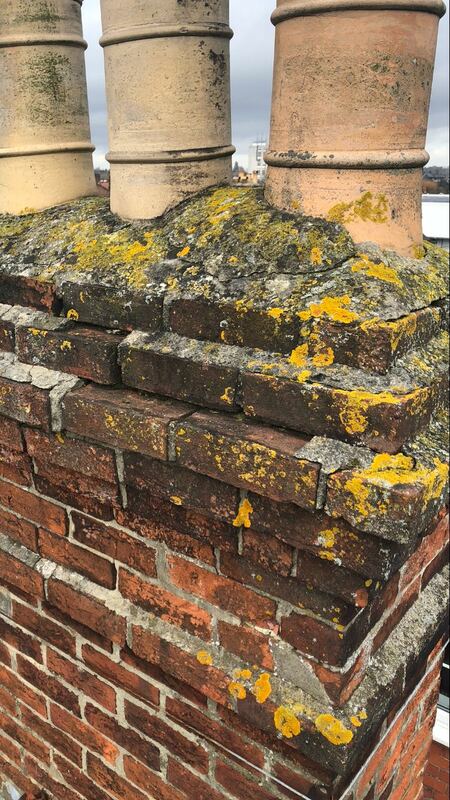 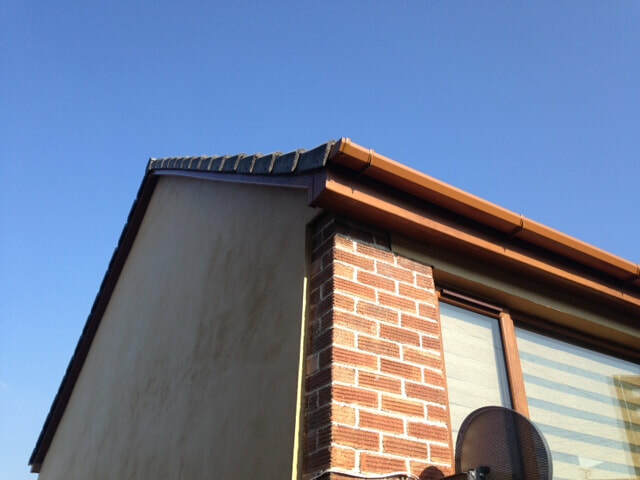 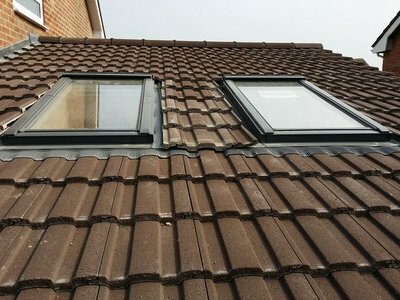 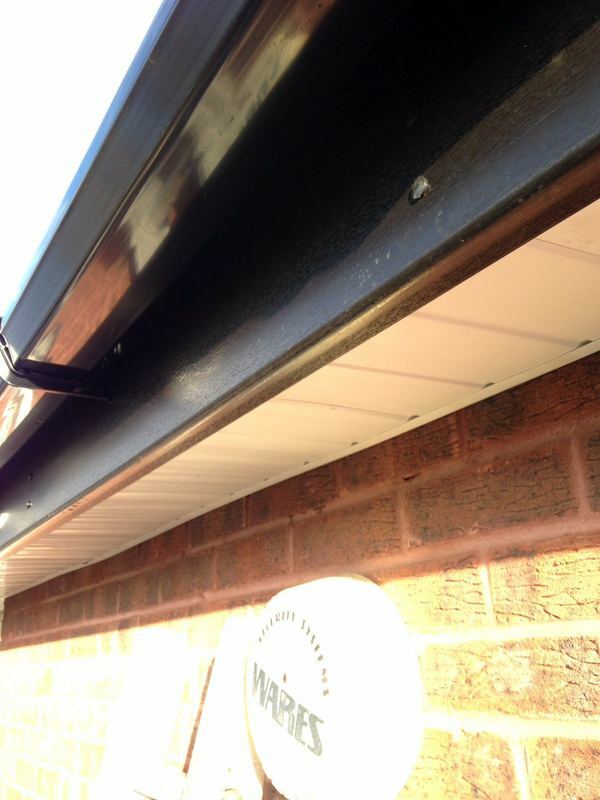 ​Whether you need a small gutter repair or a completely new set of guttering, we will ensure very competitive pricing and the very highest standards, guaranteeing a perfect result on gutters, fall and down pipe repair. 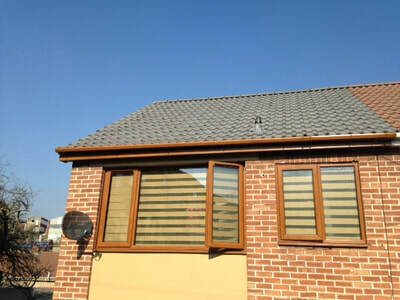 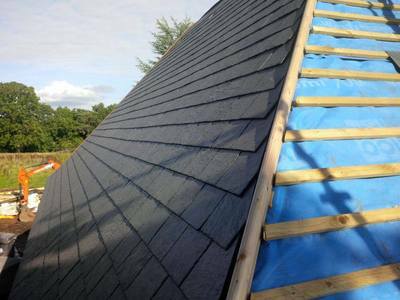 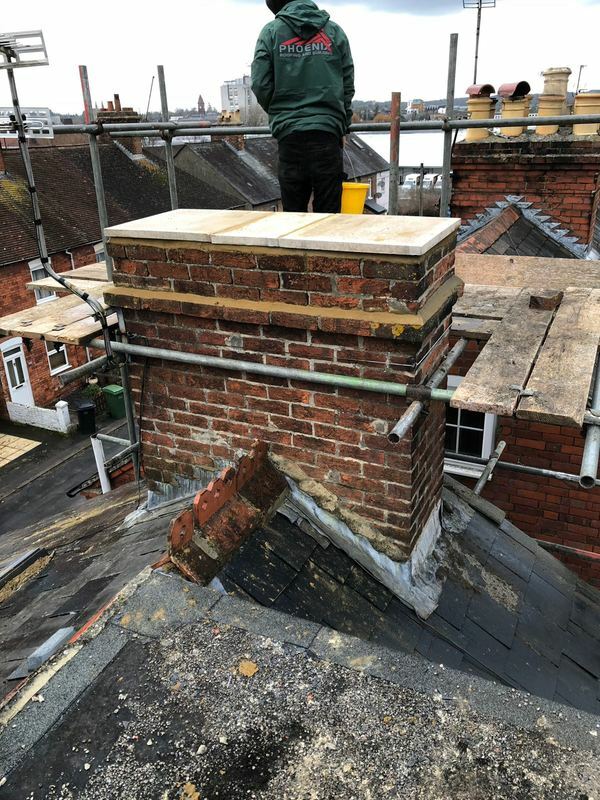 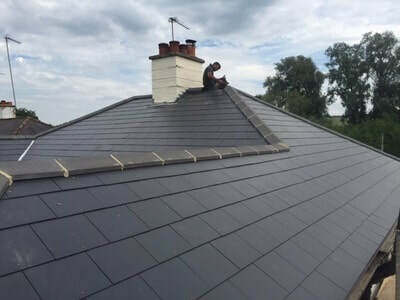 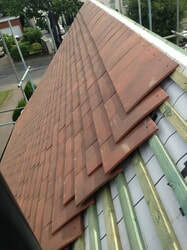 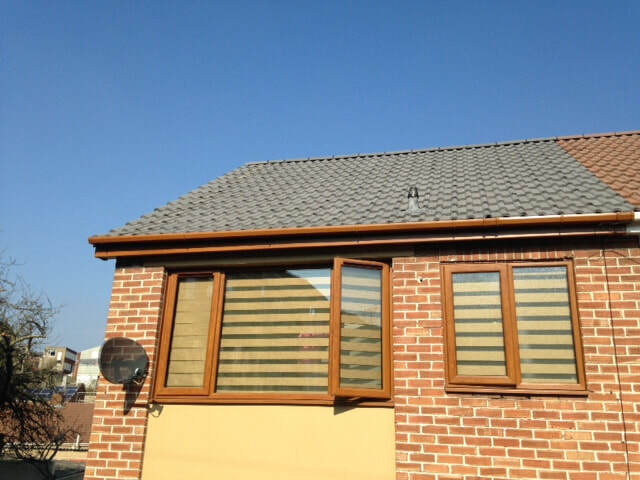 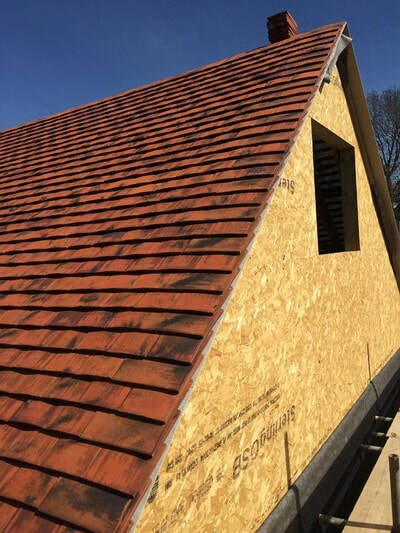 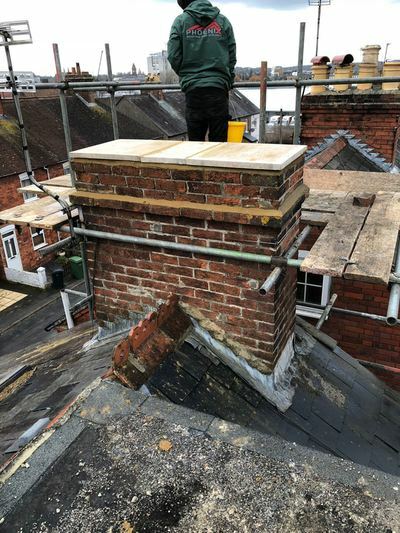 Our team of roofers undergo constant training, so you know your roof and guttering is in safe hands when you choose us. 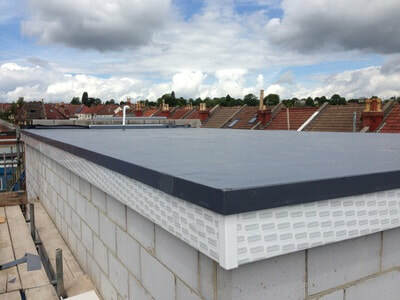 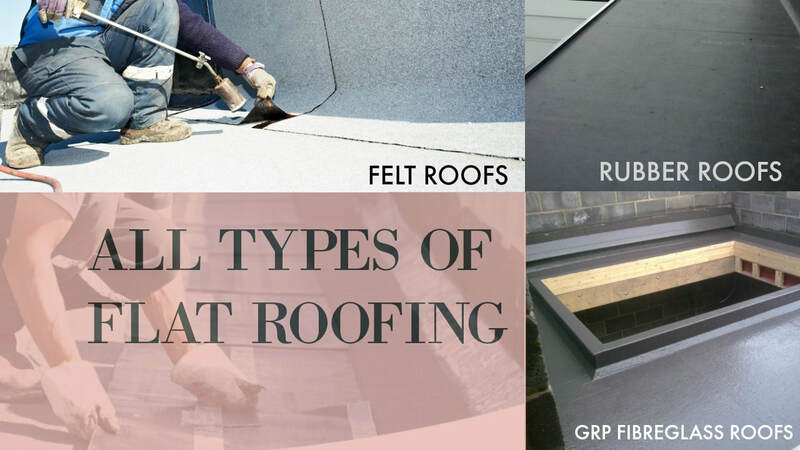 We install all types of flat roofing including Felt, GRP Fibreglass & rubber roofs.